Freshly baked Swiss Zopf, ready to be shared with a great mom! For these ones, I used a combination of unbleached white flour, spelt flour and multigrain flour. Although they look nice, the result was not ideal. I should heed my mom's advice: stick to the recipe, i.e. use plain flour! 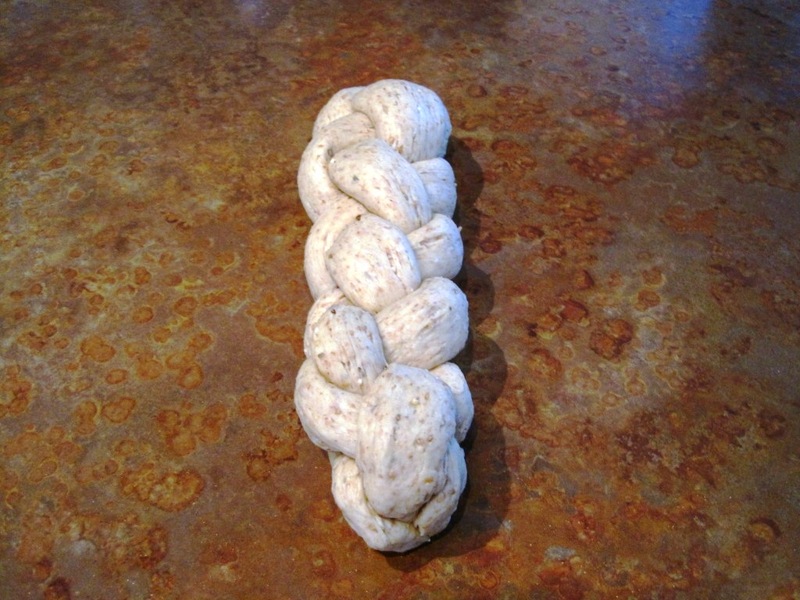 Baking Zopf, a Swiss braided yeast bread, in preparation for brunch with my mother-in-law made me think of my mom. She lives in Vancouver and I won’t get to see her until the end of June, so this is for her. Happy Mother’s Day Mami! My mom is a generous woman who is always thinking of others. So much so, that sometimes I wish she were a bit more selfish and would take care of herself first. But that’s not the way she is. When I visit, she’ll always ask me if there’s anything I want her to make. It’s so easy to say “yes” to something deliciously homemade, even when I think it wouldn’t be necessary. Zopf was one of those special, made-with-love Sunday treats we’d have a couple of times per year. Hers are my benchmark. Mine aren’t on par yet, but I keep trying. And each time, I think of her. For me, Zopf will always be linked to my mom. Combine flour and salt in a mixing bowl. Make a well in the centre. Heat 100mL milk (38° C) and stir in yeast. Pour into well. Melt butter over low heat. 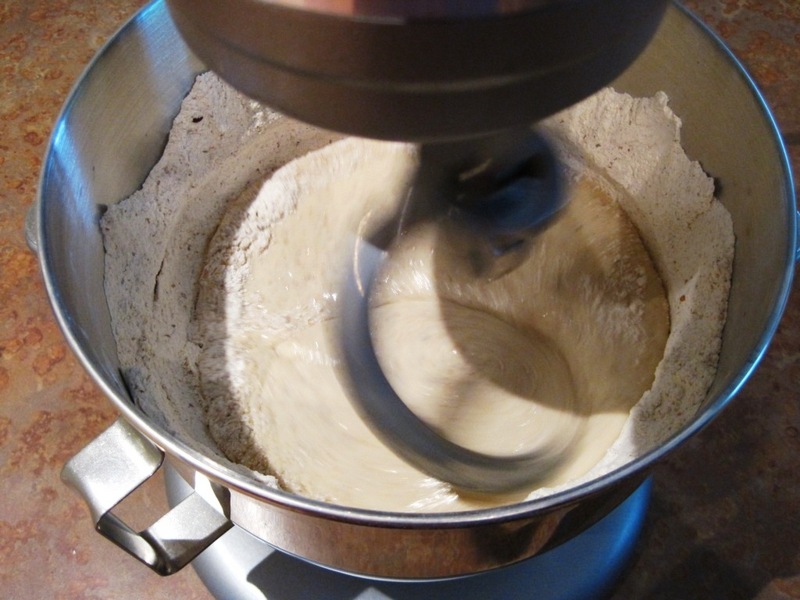 Add remaining 400mL milk and beaten egg to butter, then add butter-milk-egg mixture to yeast mixture in the well. 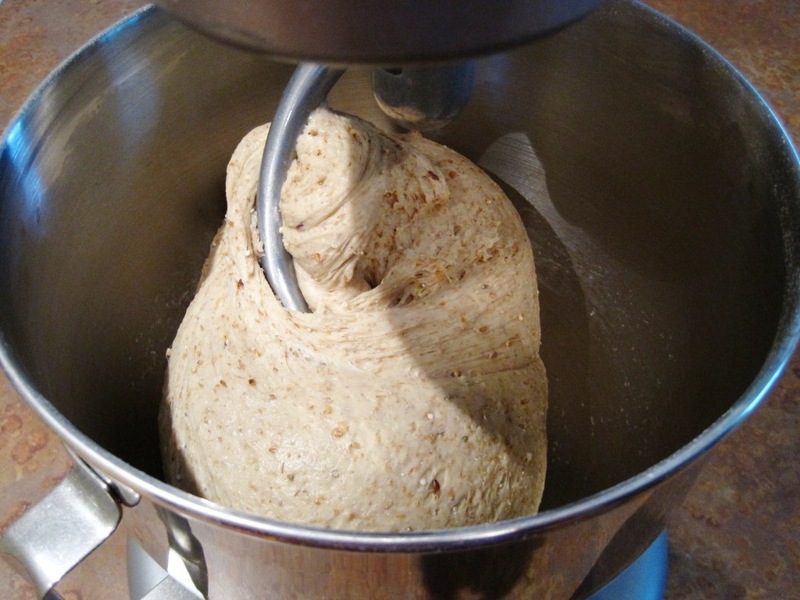 Mix slowly to combine, then knead for at least 10 minutes (15 minutes if kneading by hand). Let rise until doubled in volume. Step 1: Create a cross. Step 2: Fold over left to right, and right to left. Step 4: Continue left/right, top/bottom. Step 5: Tuck ends under. Almost ready to bake! Preheat oven to 350° F/180° C. Punch down the dough. Separate into two to three pieces (depending on what size and how many “loaves” you’d like), then divide each piece into two. Work with two pieces at a time. Roll out each one, making the ends less thick than the centre. 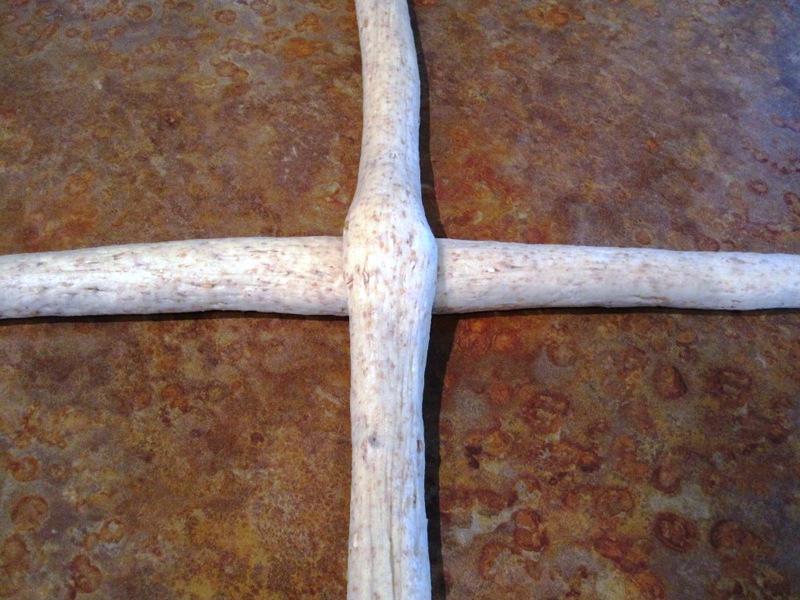 Place one rolled out piece over the other to create a cross. 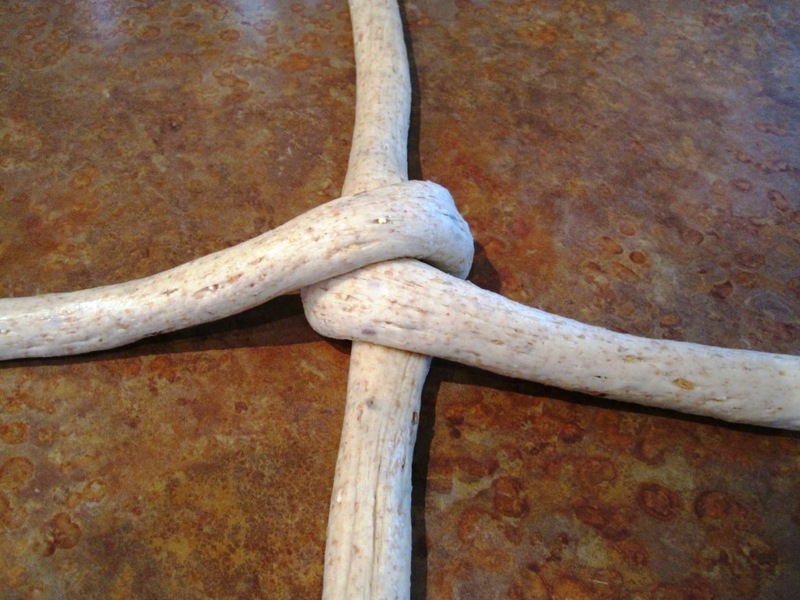 To braid, fold the end on the left across the middle to the right, and the end on the right across the middle to the left. Next, fold the end on the top across the middle to the bottom, and the end on the bottom across the middle to the top. 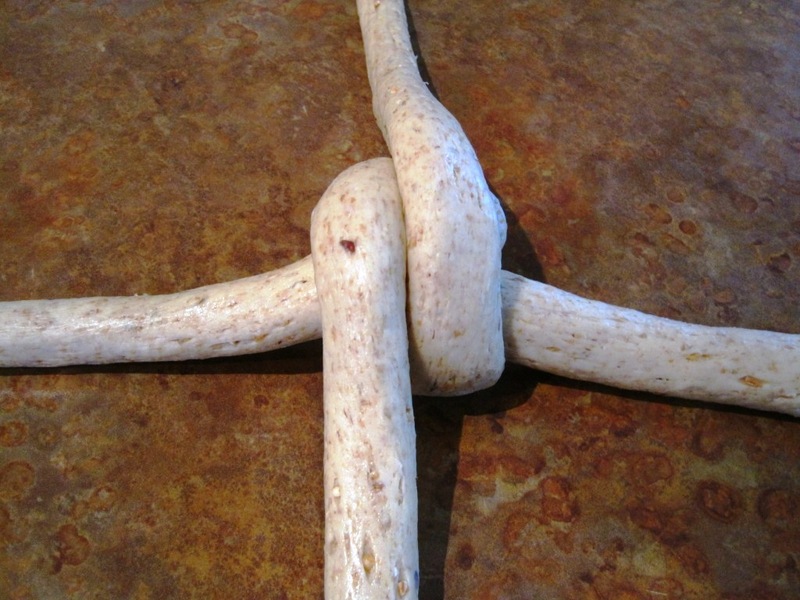 Continue alternating left/right, top/bottom until no dough is left. Tuck the ends under. 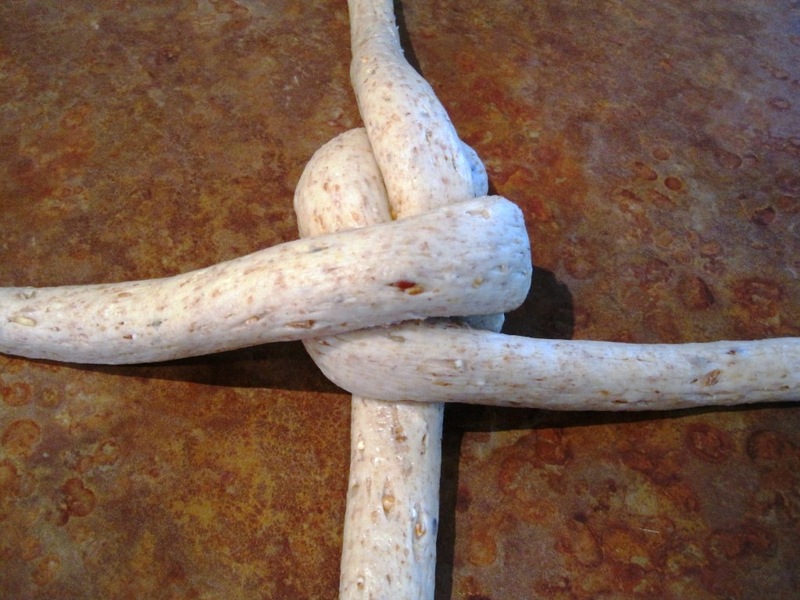 This video is a good Zopf braiding demo. 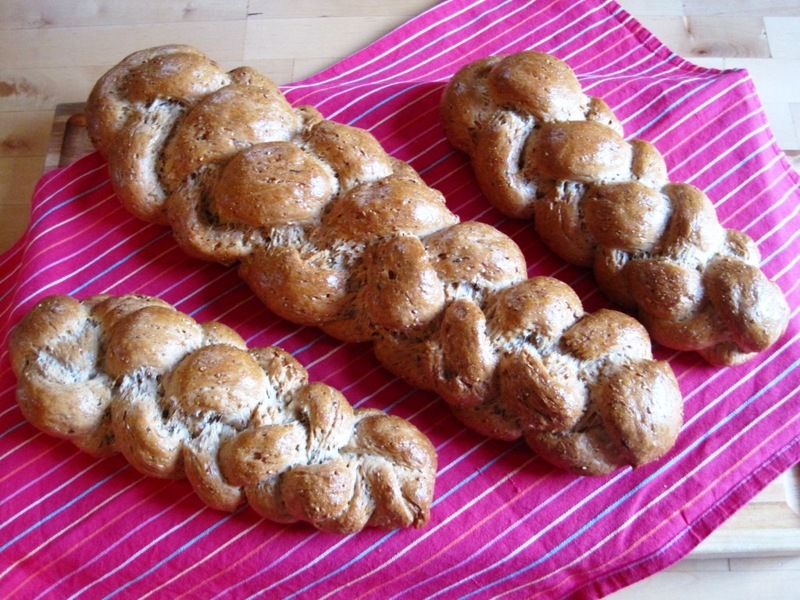 Braid remaining loaves. Let rest 15 minutes in a cool spot. Brush with egg wash and bake for 45-50 minutes until golden brown. Share with a great mom!